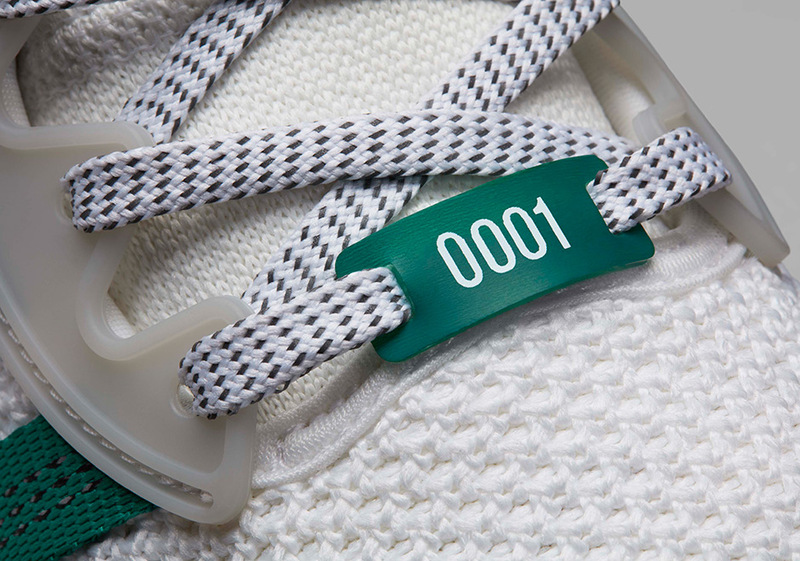 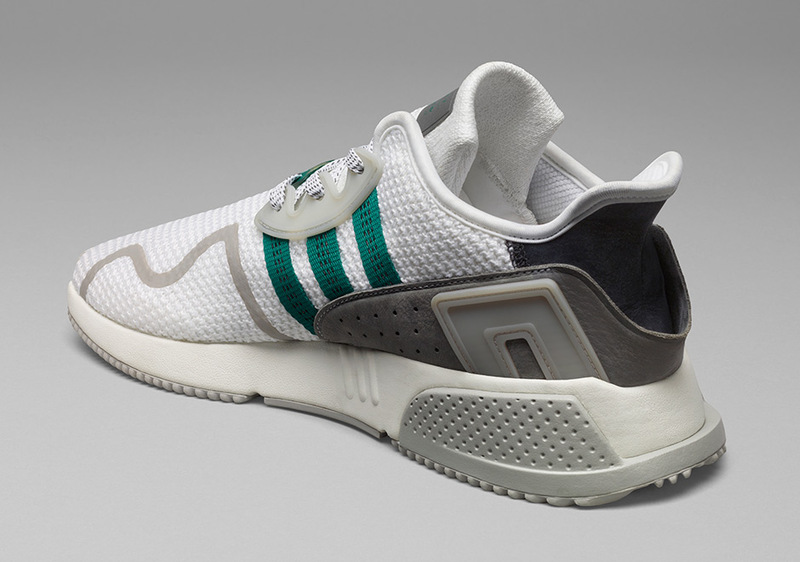 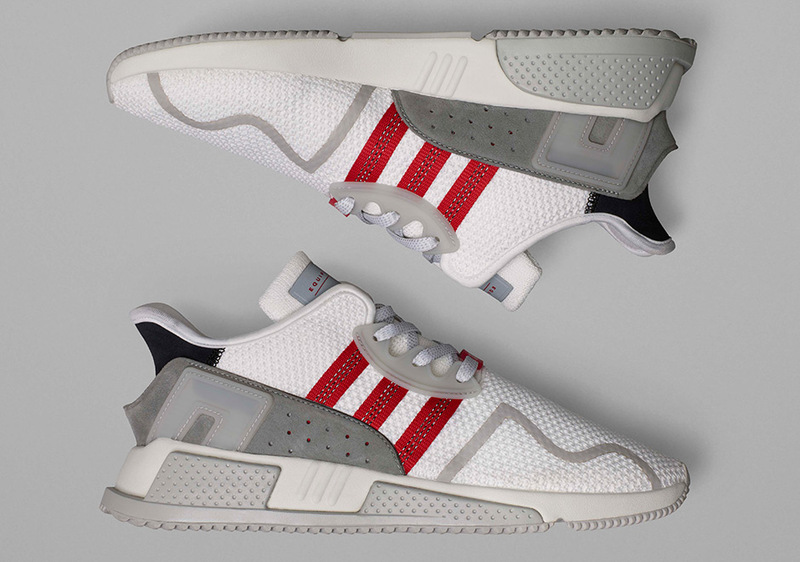 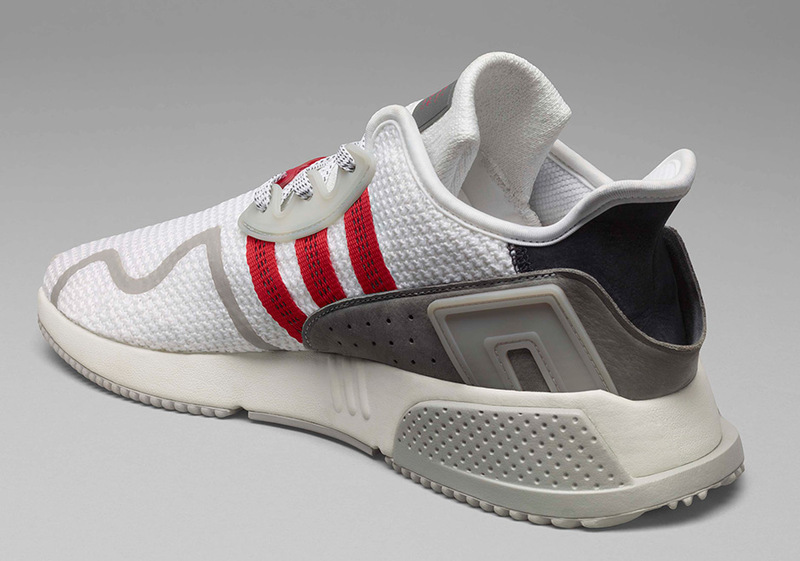 adidas continues to revamp some of their most respected running models from the past with new technologies to shed a light on how they can repurpose iconic retros for the modern tastemaker. 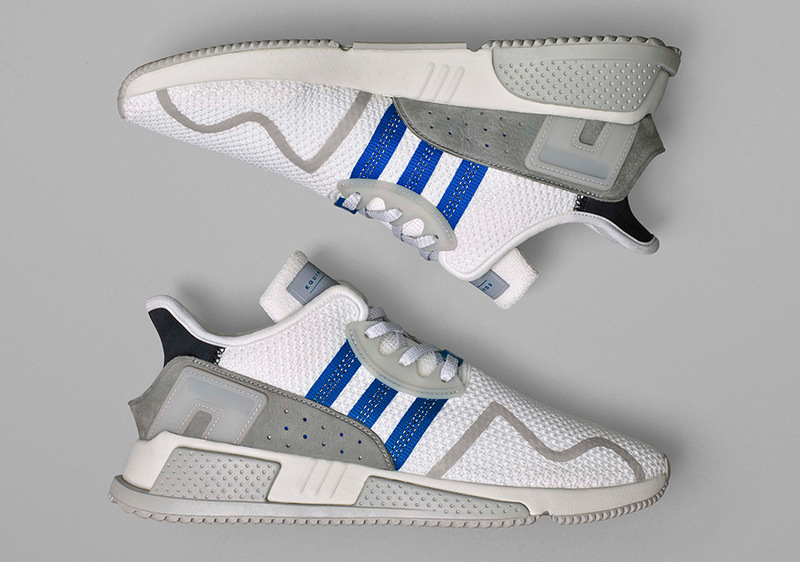 Whether it’s with the adidas Equipment line or with the recent transformation of the ClimaCOOL, we’re always excited to see what’s next from the three stripes. Today we get the best look yet at the coming adidas EQT Cushion ADV, a model that takes most of its cues from the original adidas EQT Cushion ADV. 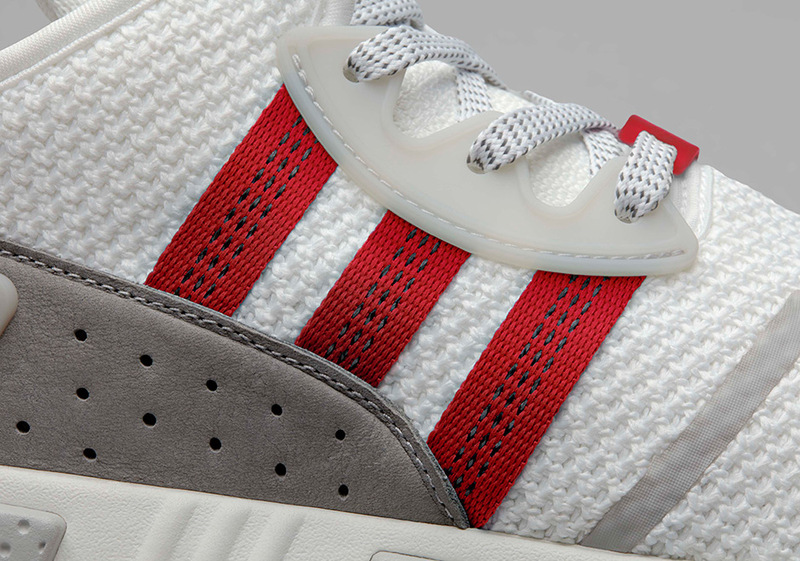 The Cushion ADV features traditional ribbon branding on the side panels with premium perforated leather on the heel. 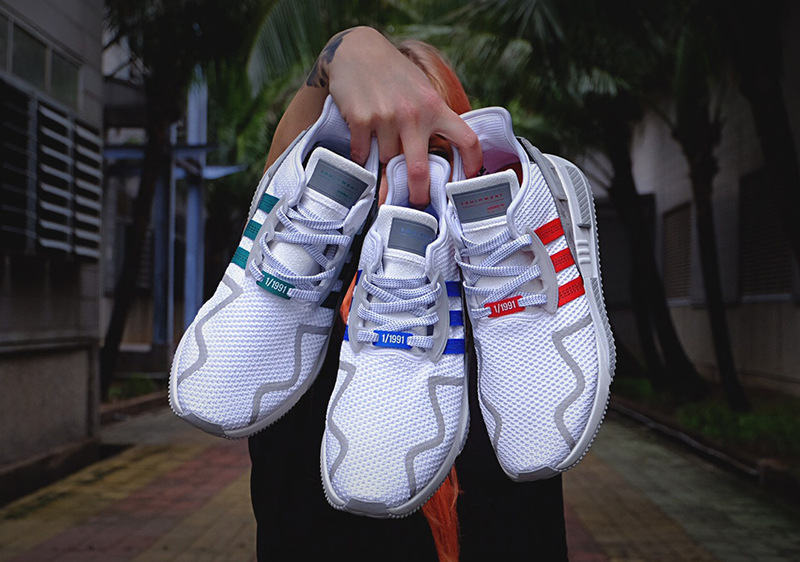 The slimmed down upper is comprised of a sleek breathable mesh with regional exclusives paying homage to past colorways with Enduring Scarlet landing in Asia, Sub Green arriving in North America, and Classic Blue dropping in Europe, all on August 12th for $160 USD. 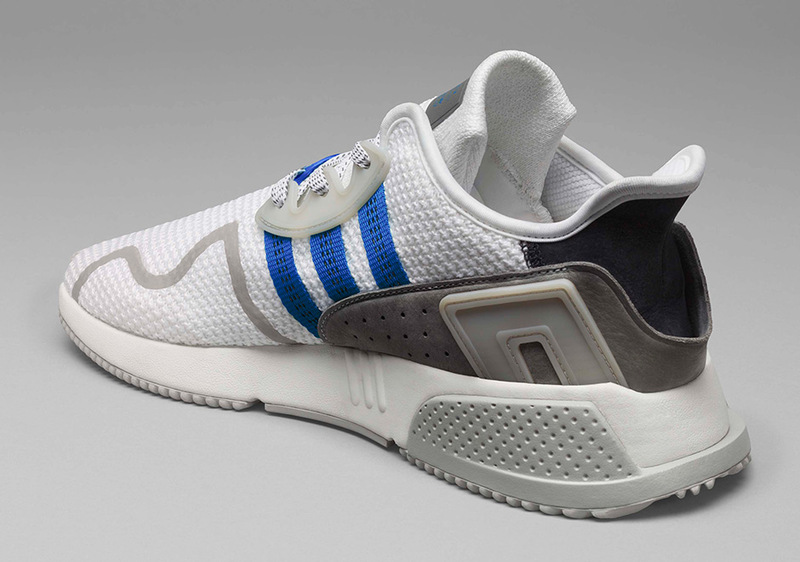 adidas Originals even created a documentary on the ‘Class of ’91’ models to pay tribute for that legendary time in their running footwear line.